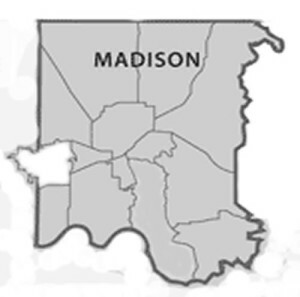 As a modern suburb of Huntsville Alabama, Madison most definitely sports a development tract layout and is sub-divided into many small to large neighborhoods. New residential construct has been booming in the area since the 2006-2007 military BRAC relocation which has bought many new residents to the area. Given that many of Madison’s subdivisions are relatively new, home owner associations (HOA) are very common and some of them are certainly pro-active in their approach of neighborhood management. Thus it is important to understand local Alabama laws regarding HOA operations. While the vast majority of HOA’s provide high value services that improve the lifestyle of the neighborhood with common area facilities like swimming pools, hiking trails, play grounds, etc. There have incidents particularly with under construction subdivisions that have given rise to the formation of The Alabama Concerned Home Owners Alliance as an information resource for local home owners. Click the image below to browse our, one of kind, Madison Alabama subdivision map. It is one of the many unique features found only on our @Homes websites, and not available on any other local or national search site. Enjoy! We are the only website in the area that provides a subdivision map to assist in locating and exploring all the available homes for sale in all of our various subdivisions. 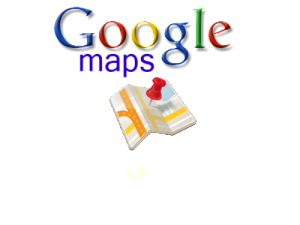 Click the image above or drop down from the search menu on any page and off you go. Moreover one of our most popular pages provides a super easy search for any subdivision in the entire area with a click of you mouse. Nonetheless if the Madison AL area is of primary interest, what follow is a summary of active home listings in every Madison subdivision.